Ken Urish, MD, PhD, is a fellowship trained Adult Reconstructive and Arthroplasty Orthopedic Surgeon. 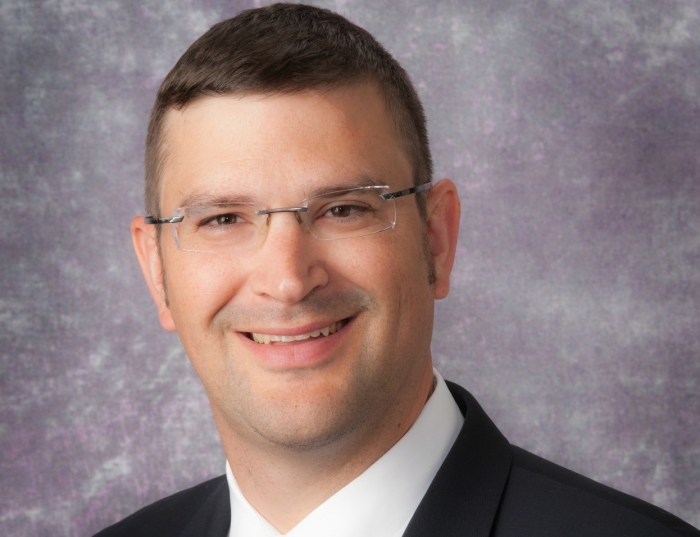 As an Associate Medical Director at the Magee Bone and Joint Center, his practice focuses on primary and revision hip and knee arthroplasty (joint replacement). He has extensive experience with minimally invasive techniques, robotic surgery, and managing complications from failed or painful hip and knee replacements. Dr. Urish holds additional appointments with the University of Pittsburgh Department of Bioengineering, Clinical & Translational Science Institute, and Carnegie Mellon University Department of Biomedical Engineering. Dr. Urish is Director of the Arthritis and Arthroplasty Design Laboratory. Funded by the National Institute of Health, the group’s focus is on early arthritis prevention and optimizing joint replacement outcomes.